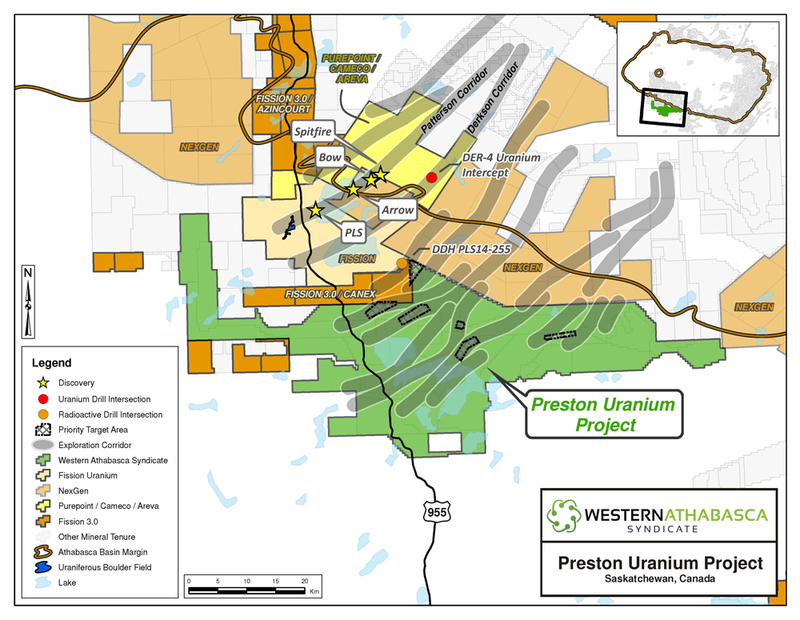 VANCOUVER, BC--(Marketwired - October 31, 2016) - In the news release, "Clean Commodities Corp. Commences Airborne Geophysical Program at Preston Uranium Project in the Athabasca Basin, Saskatchewan," issued earlier today by Clean Commodities Corp. (TSX VENTURE: CLE), please be advised that the hyperlink to Figure 1 was errantly removed by Marketwired. Complete corrected text follows. VANCOUVER, BC -- October 31, 2016 -- Clean Commodities Corp. (TSX VENTURE: CLE) ("Clean Commodities" or the "Corporation") is pleased to announce that it has commenced a field program, in conjunction with project partner Skyharbour Resources Ltd., consisting of an airborne electromagnetic (EM) and magnetic survey on the Preston Uranium Project, which is one of the largest tenure positions in the Patterson Lake (PLS) area totalling over 121,249 hectares (nearly 300,000 acres). 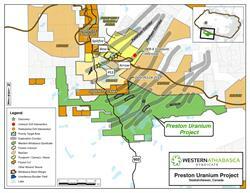 The Preston Uranium Project is a strategic, district-scale tenure position located near NexGen Energy Ltd.'s high grade Arrow deposit hosted on its' Rook-1 property and Fission Uranium Corp.'s Triple R deposit located within their PLS Project area. Clean Commodities Corp. (TSX VENTURE: CLE) is an exploration company holding a diverse portfolio of clean commodity assets including lithium, uranium, and PGE projects. For more information, please visit www.cleancommodities.com. About this company Clean Commodities Corp.